Welcome to Aim Grow Biotech CO., Ltd.
Aimgrow Biotech is a British Columbia, Canada based biotechnology company, also has marketing branch in Tokyo, Japan. Aimgrow is committed to providing microalgae and their extractions that brings health to people’s everyday lives. We have built a strategic partnership with microalgae professional organizations all over the world. We established a strategic partnership with C.B.N Spirulina Bio-engineering Co., Ltd of P.R.China. Which is one of the largest Spirulina and Chlorella manufacturers and suppliers in the world. 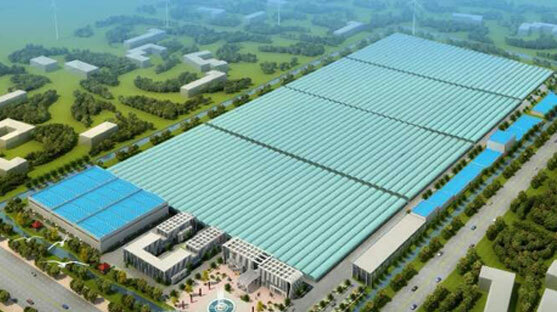 Today, it has 5 cultivation farms, one R&D centre, one GMP plant. Their Spirulina products are ecologically grown for 100% purity and safety with hundred of international certificates and supplied over 20 countries and regions world-wide, such as Japan, North America and Europe. Besides the strategic joint R&D cooperation with C.B.N Ltd, which start their research and development of microalgae applications with Agriculture Technology Development Center of Jiangsu province, China since 1994. We are establishing our institute level Microalgae Biotechnology R&D center here in British Columbia. We’ve never let ourselves forget we are aiming our rapid growth through creating outstanding biotech products and dedication to our organic level customer experiences. Hence our motto: We aim grow, we aim healthy. 2. Our core technologies include: Non-irradiation processing, low heavy metal parameters, low PAH Value, efficient metal detection and isolation. 3. Innovation: We have established Microalgae BiotechnologyR&D facility and we work closely with China Agricultural Research Institutions. 4. We are currently holding 38 exclusive patents. 6. Product features: We can optimize the production activity up to 4000kg per batch. Our products can achieve the highest consistency on color, odor and quality from batch to batch. 7. Our productivity: We can manufacture up to 3000 tons of spirulina on annual basis. 8. Features of manufacturing facility: We have the integral manufacturing facility which can help us to reach the largest production capacity. 9. Feature services: We provide 24/7 technical consultant services both on-line and off-line to help our customers. We can guarantee to release the products within 7 business days upon the confirmation of purchasing.